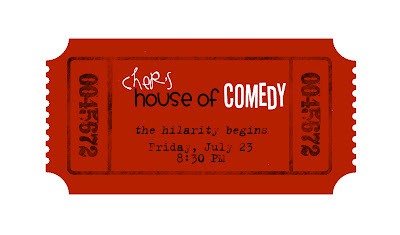 For this date, you'll be turning your home into a Comedy Club. 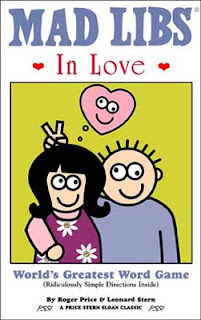 So, let loose, laugh and be silly on this funny little date! Then, you'll want to "pre-order' tickets and give your spouse their ticket early, since they'll be "meeting you there". Keep your "club" dimly lit (white Christmas lights help to create the effect) and always have upbeat music playing until Act 2. Be sure to serve up some good drinks and have a few appetizers on a tray. 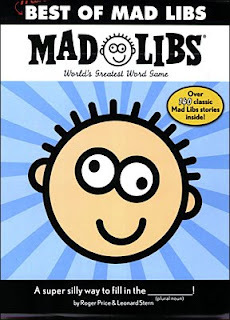 ...or you can use a free online version HERE. (I tried them...and they're just as good...you've just got to sit around your computer). Bring the comedian to you...courtesy of YouTube. Here are some great video favorites of ours...click each to take you to the video. Brian Regan - there are all sorts of clips from him. Of course, you can type in your favorite comedian's name in YouTube and you're sure to find a clip or two. 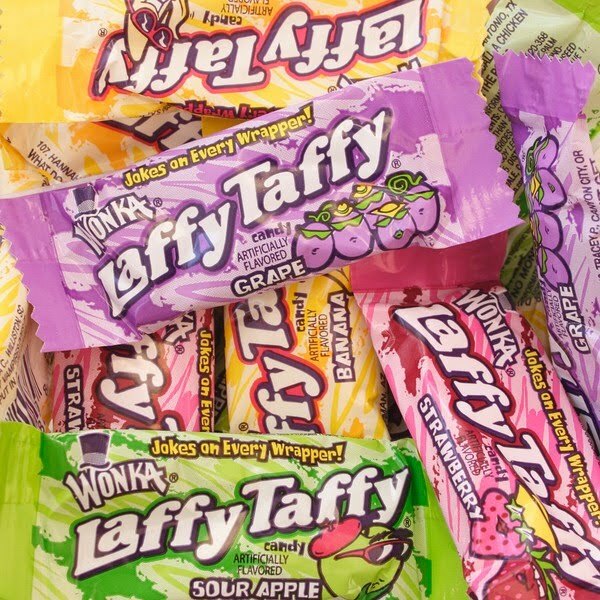 Enjoy some Laffy-Taffy candy together while taking turns reading your wrapper jokes. This is a super cute idea! I love that it's clean and perfect for married and unmarried couples. 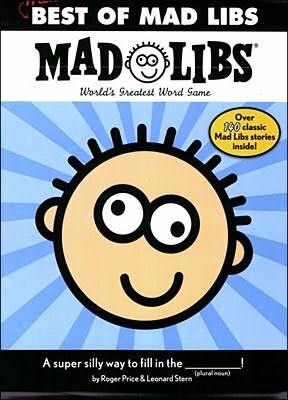 I haven't done mad libs in years! thanks for the fun idea!!! What a cute idea, thank you so much, I am always looking for fun things to try and on a budget. Great idea! I was a little disapointed before reading because I am not a comedian. I could never do a funny routine. Upon reading, I don't have to but it is still easy and free. Thanks! Love this idea! So cute and super cheap! Thanks for all the rockin' ideas Cher! This is really a wonderful idea. I'm going to do it with my husband. I have a new blog I think you'd like! Check it out if you have the time. I LOVE this idea. The two of us, and our whole families, are REALLY into Brian Regan (he's got TWO shows on the "watch instantly" queue on Netflix right now!). 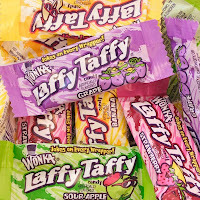 I love MOST that this is ridiculously cheap (even WE can afford a small bag of Laffy Taffy from the Dollar Tree) and still a lot of fun. Exactly what I'm looking for! Thanks for the great idea...looks like the Fernandez Funny House will make a splash this weekend! This is an awesome idea!! I love it. You come up with such creative ideas. No more boring old dinner and a movie! Hi! I just came to print off the ticket and the link is something weird in a diff language. Eek! Help! This is perfect! I had been reading on blogs for years the importance of "date night" which we haven't had since before our three-year-old son was born (and not often before that). One of my resolutions is to institute a weekly "date night" at home after our son goes to sleep. One of our pre-marriage dates was at Yuk-Yuk's comedy club in Toronto during their live taping of their April Fool's Day show. This would be a great nostalgia date.